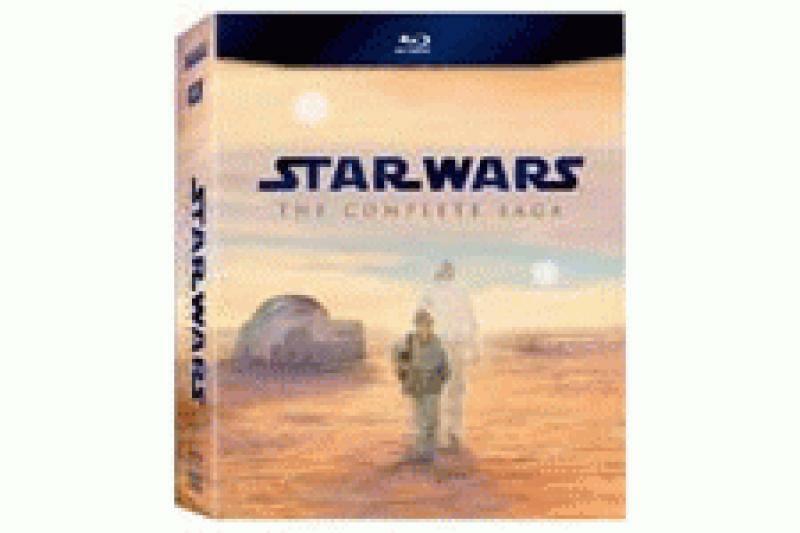 The 2011 San Diego Comic Con is upon us and Lucasfilm has come up with a unique to promote the release of the Star Wars saga on Blu-ray. • Read more Blu-ray software news from HomeTheaterReview.com. • Explore Blu-ray player reviews by Home Theater Review's staff. • See reviews for Blu-rays on hometheaterequipment.com. The Star Wars Blu-ray: Early Access App is available for free download from the iTunes store for iPad. All other iDevices will be granted access to the app in August.